When Arlington National Cemetery refused to accept my grandmother's last request to be laid to rest there, I refused to let her legacy as a veteran die along with her. My grandmother, Elaine Danforth Harmon, flew as a pilot with the Women Airforce Service Pilots (WASP) of World War II. Despite being part of the first group of women to fly for the United States Army, the WASP remained officially unrecognized as members of the military due to discriminatory thinking about gender on Capitol Hill and beyond. Women flying planes? Too progressive for the World War II era. When I was young, I thought of my grandmother's trips to accept awards, or to visit the White House, or to give lectures about her time in the service, as her hobby. I knew what she had done and I knew that in the 1970s they had lobbied Congress to get the veterans' status they had been denied during the war. From that point on, my grandmother shared her story of service with the WASP during World War II with anyone who would listen. But it was not until after she died that I fully understood why she had spent so many years talking about her service with the WASP. My grandmother's last request was to be laid to rest at Arlington National Cemetery. 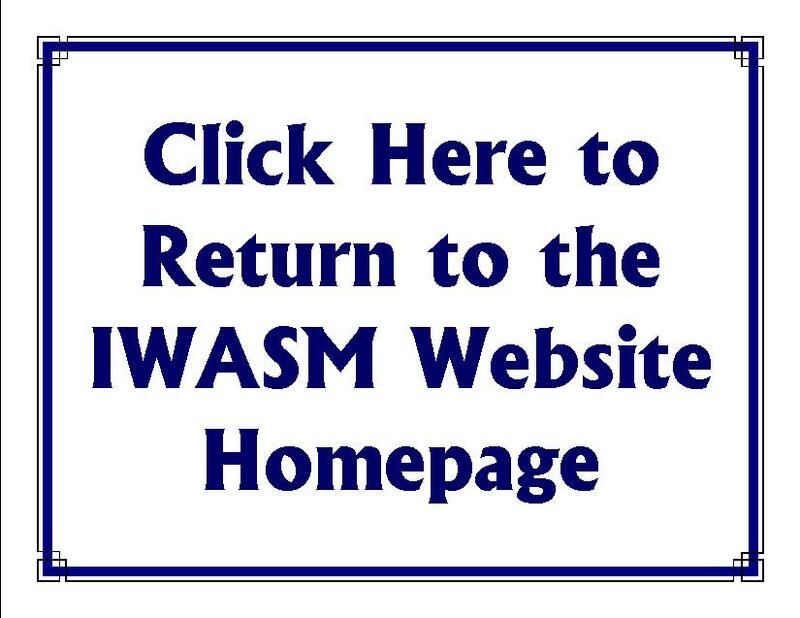 Our family was surprised when the United States Army, which managed the cemetery, denied that the WASP, and therefore my grandmother, were eligible for placement in the cemetery. The Army said 'no' to the wrong family. 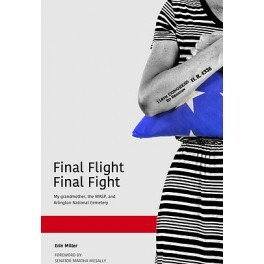 I led our family's campaign on behalf of my grandmother, and all the women of the WASP, across social media, traditional news outlets, and to Capitol Hill to fight for their equal recognition at one of the nation's most well-known cemeteries. 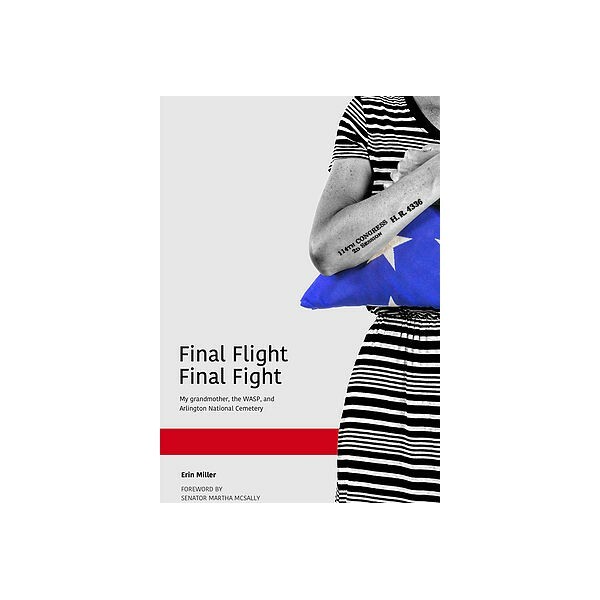 My grandmother's final fight came after her final flight - but I was honored to follow in her footsteps to ensure her legacy would not be forgotten.